My LEAPS is an online service activities portfolio for medical students that is used to record service related learning experiences, personal service activities, hours served, and written reflections. 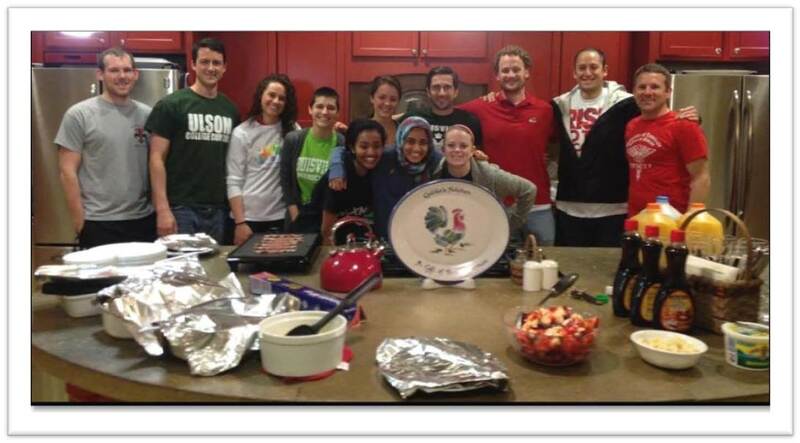 Service activities are considered as either Service Learning or Community Service. What is Service Learning? Service learning activity is a structured learning experience that combines community service with preparation and reflection. It provides a student an opportunity to actively participate and directly learn in a structured environment while challenging personal assumptions, beliefs, and thought patterns. It has objectives and contains a reflection as well as a feedback component about learning experiences performed either in a local or an international setting. Service Learning Opportunities. Service Learning is considered to be one of the following: Global Health Activities, Third Year Family Medicine AHEC Rotations, Student Free Clinics, and Missions both locally and globally. There are opportunities for students to participate in servicing learning such as Dare to Care Food Pantry and local Health Fair missions. Students should reach out to the Office of Diversity and Inclusion at 852-7159 for more information. What is Community Service? During first year orientation week, students set aside one day to give back to the community. The orientation committee coordinates several community service projects and students choose which ones they would like to attend. Each spring, medical students participate in the annual Outreach Day. On this day, all students are encouraged to participate in the community service project their Advisory College has organized. Community Service Opportunities. Community Service is considered to to be one of the following: Education Outreach, Community Health Outreach, Global Health Outreach, and Public Works Outreach. All of these community service activities can be designated as Service Learning if a written reflection is provided and it meets the learning objectives. The University of Louisville School of Medicine is fully committed to promoting the examination and personal interpretation of service learning activities to derive new meanings and new knowledge for our students. 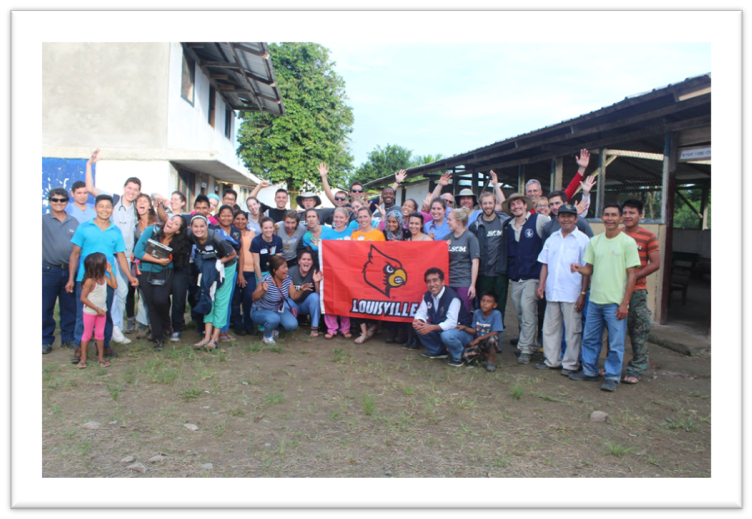 Throughout the academic year, students volunteer hundreds of hours and serve many organizations in the Louisville community and overseas. MyLEAPSnow provides students the opportunity to manage their service activities in one location in an online portfolio. To begin building your portfolio, click on the link to the left (MyLEAPS Portfolio) and enter your U of L network ID. Once logged into MyLEAPS you can begin entering your Service Learning or Community Service activities. Remember, Service Learning requires a reflection component either verbal or written and learning objectives must be meet. Community Service requires only hours served reported with no reflection required. If you have any questions about Service Learning or Community Service, please contact the Medical Student Affairs Office - Service Learning Coordinator at 502-852-5815.